The more efficient and smarter way to clean your home. Give your home a powerful clean and avoid wasting time with restricting cords using the VAX 24v Cordless Blade Slim Vac. 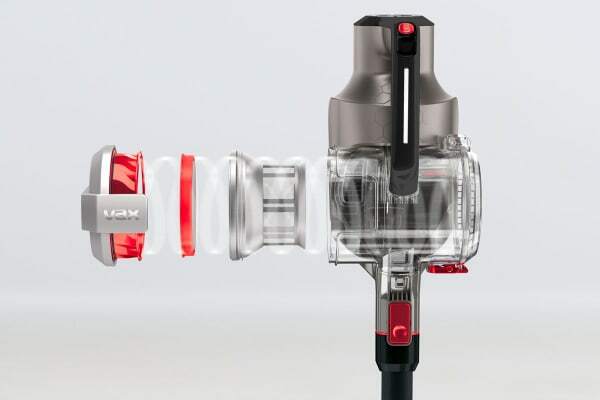 Using Direct Helix Technology, the VAX 24v Cordless Blade Slim Vac delivers exceptional performance to effectively clean dirt and dust away from your surfaces. Giving three-dimensional support from within the dirt bin, the cleaning wand is then intersected to create a direct air-flow from the floor to the cyclone for powerful suction. 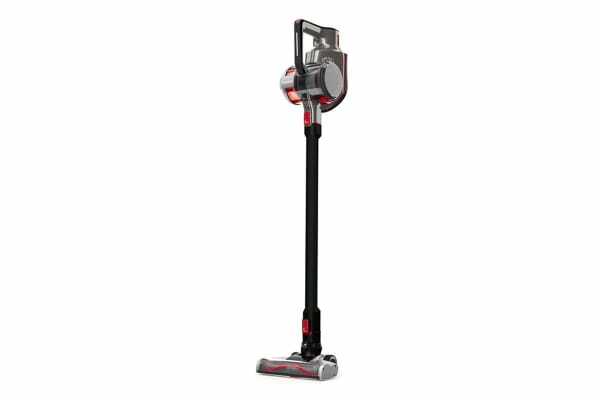 For cleaning all areas of your home, the vacuum can be easily converted over to handheld mode and comes included with a detachable dusting brush and crevice tool so you can reach those tricky spots and tight spaces. You also never have to worry about running out of power unexpectedly with the convenient Vax SMART Control dial. The clever dial informs you of how much power you have remaining so cleaning can be completed more efficiently without valuable time being wasted.